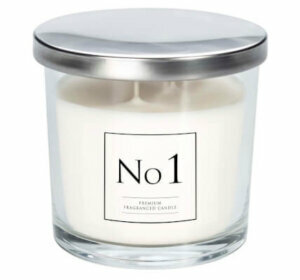 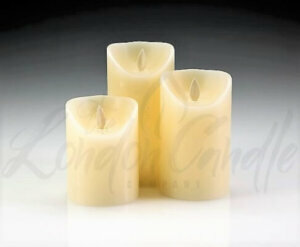 A top quality, European manufactured large three wick candle measuring 150mm x 150mm. 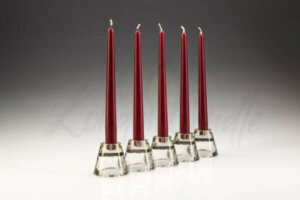 Manufactured in Germany, the candle burns impressively. 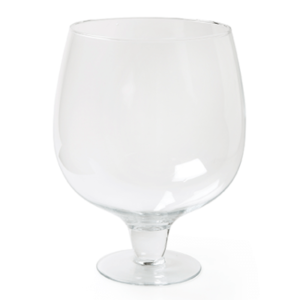 Place in a hurricane lamp and make a really impressive statement. 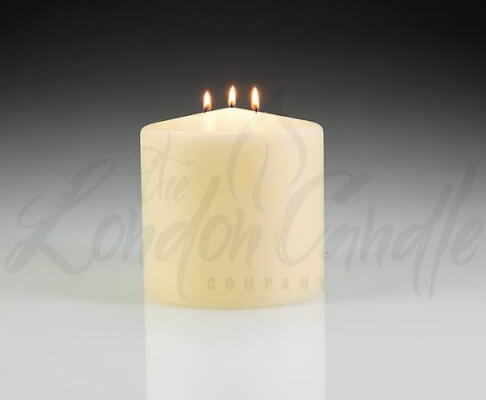 We suggest always burning a three wick candle in a candle holder with plenty of ventilation to avoid the candle overheating. 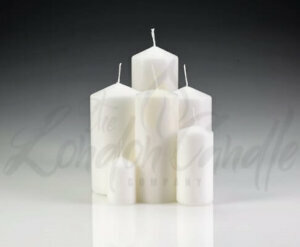 If you are looking for single wick pillar candles or church altar candles, please click for the relevant section. 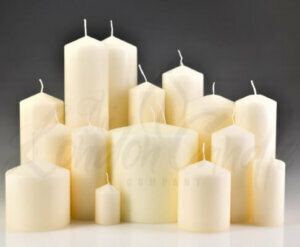 We also supply a large single wick pillar candles: 100mm x 300mm.